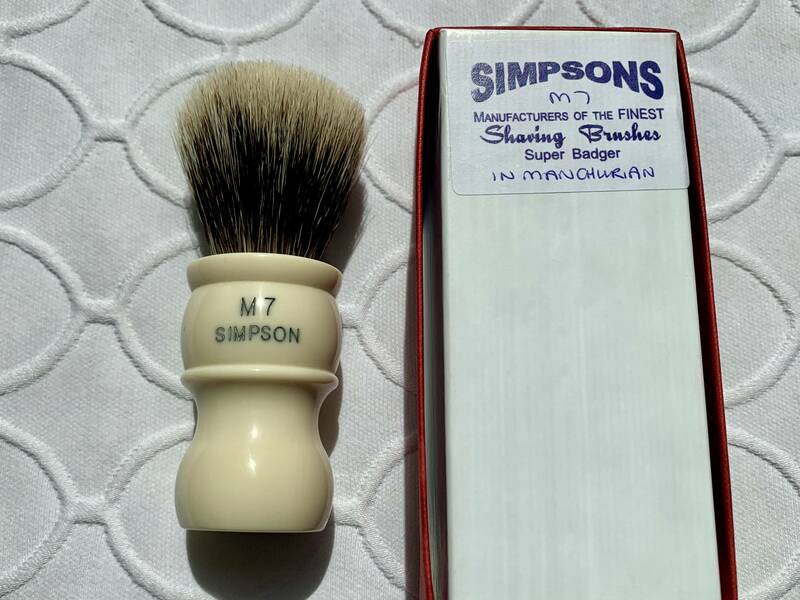 I am re-listing this Brush at reduced price because I have to thin the Den because of recent acquisitions. 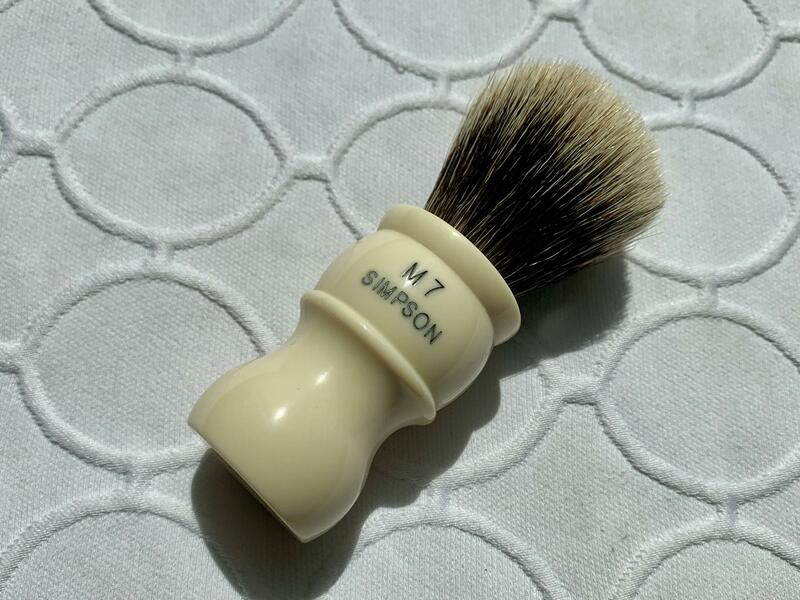 This is Simpson’s Classic M7 and features their densely packed Manchurian Badger hand tied knot in Faux Ivory. 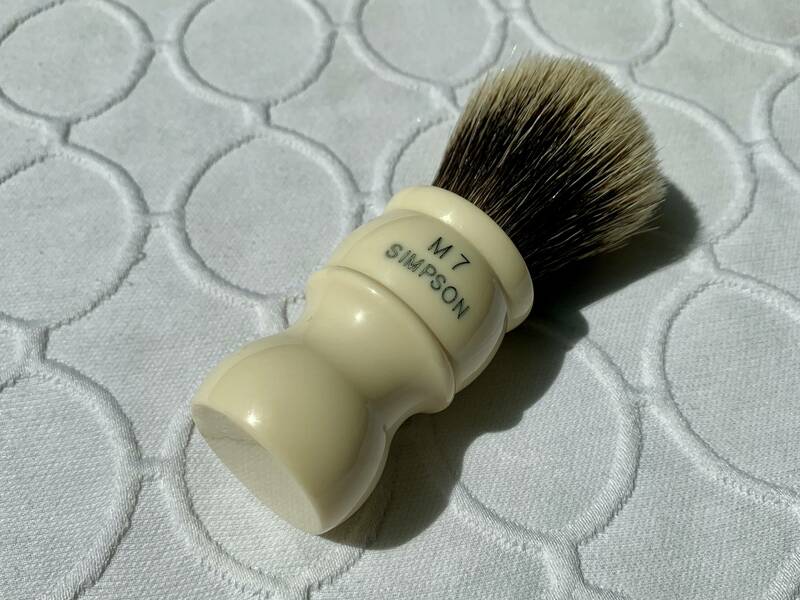 This Brush is Brand New and was purchased directly from Simpson for $318.95. I am selling for $175 Shipped Priority CONUS and PayPal only. 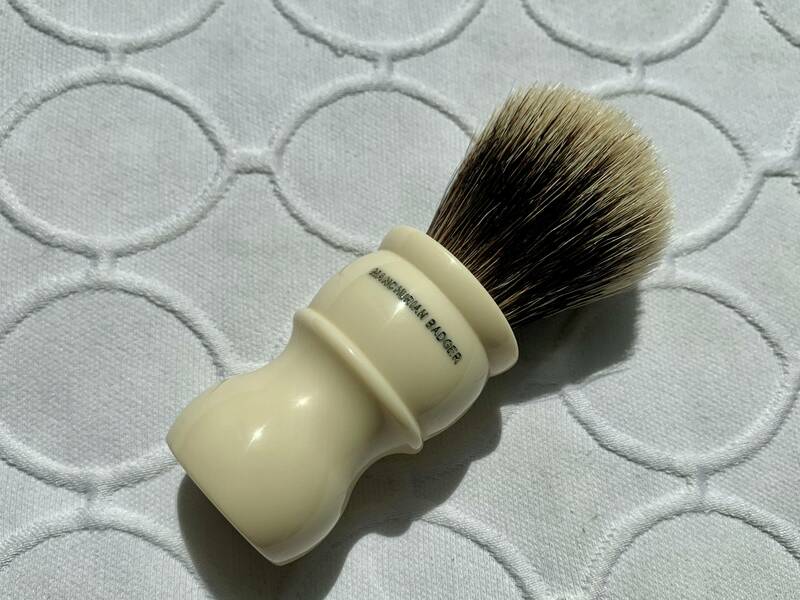 Please PM with any questions or if you would like more pics.